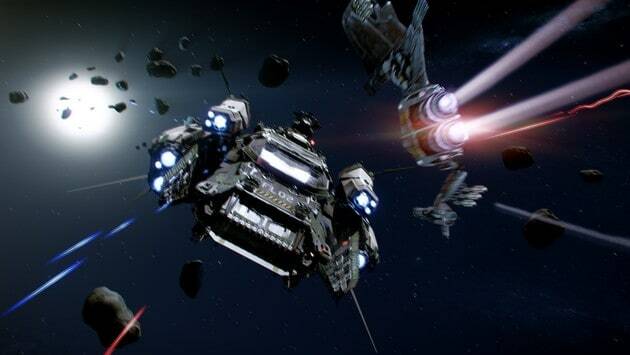 Formerly the Lead Game Producer at Blizzard Entertainment Alex Mayberry today revealed that he would be moving to take on an executive role at Cloud Imperium Games, the creators of the incredibly popular Star Citizen crowd-funding efforts. Mayberry’s new position will see him oversee all product development related to Star Citizen including distributed development and all of the external production studios. huge communities, including the biggest of all, World of Warcraft. brings a whole new set of challenges.